This book was super popular when it came out in the 1990’s and since TNT has made it into a mini series, the book is getting a lot of attention again. Back in February I picked up a copy of this book from the library and just couldn’t get into it. But for Halloween I really wanted to try it again so I found a copy at the library and started reading. What drew me in was the time period. I am fascinated by this time period and having a historical thriller set in New York’s late 19th century streets sounded exceptional. The year is 1896. The city is New York. Newspaper reporter John Schuyler Moore is summoned by his friend Dr. Laszlo Kreizler—a psychologist, or “alienist”—to view the horribly mutilated body of an adolescent boy abandoned on the unfinished Williamsburg Bridge. 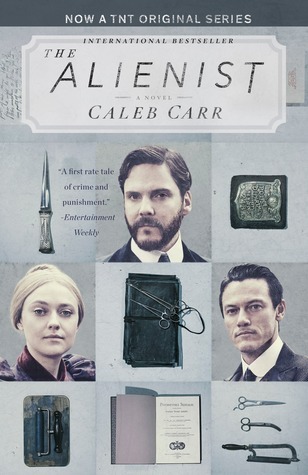 Fast-paced and riveting, infused with historical detail, The Alienist conjures up Gilded Age New York, with its tenements and mansions, corrupt cops and flamboyant gangsters, shining opera houses and seamy gin mills. It is an age in which questioning society’s belief that all killers are born, not made, could have unexpected and fatal consequences (summary from Goodreads). Ok so wow, this book was like Law and Order SVU meets Jack the Ripper. I was blown away by the tiny little details with the added difficulty of the historical period. This book will be one that I recommend to everyone that I meet. It’s got this weird, dark sexual element mixed with the slasher style of a Jack the Ripper murder. I didn’t necessarily love the characters. Kreizler clearly had issues and was probably just a little on the manic side, Moore came across as this kind of degenerate newspaper reporter who lived with his grandma—-enough said, and Sara as well as the Isaacson brothers were just kind of these minor characters that didn’t really get focused on too much. Kreizler and Moore were like American counterparts to Sherlock Holmes and Watson but on steroids. They had this great chemistry though which is what made the book so interesting. 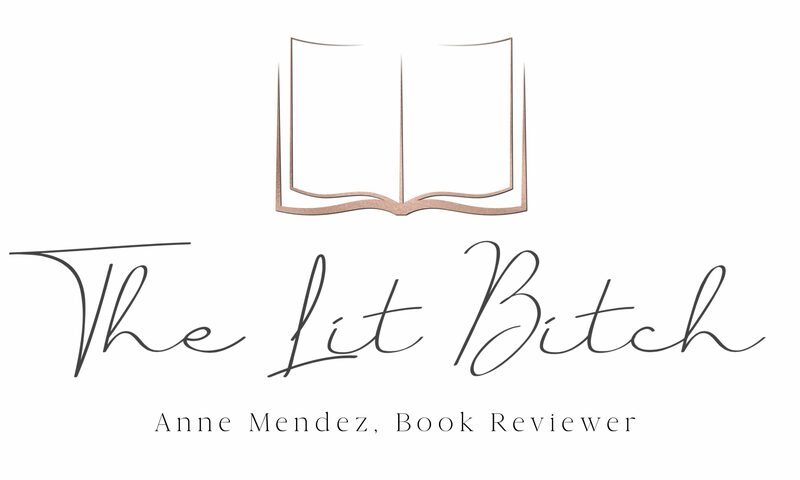 While I didn’t necessarily love the characters, it didn’t dull the book for me at all. I think the point was to enjoy the plot and the methods rather than loving all the characters. This is definitely a plot driven book with a huge emphasis on early forensic science. The murders are graphic and disturbing and the murderer is all kinds of f*cked up so if you aren’t into graphic murder scenes then this probably isn’t the book for you, but if you can just get through them, you will be rewarded by a mind blowing puzzle that comes together in the most astonishing way and will make you rethink modern police methods…..you have to marvel at how far law enforcement and the scientific positions have come in only a matter of a few years. It’s all rather impressive. The only thing that rankled in this book was all the hypothesizing the characters did. By about half way through, my brain hurt. Like hurt so bad. I was so confused by all the different theories and everyone had a different angle and I was so overwhelmed and confused that I thought we would never find out who the murderer was. By about the time you are about to give up and say this is too hard—–then Carr finally gives you the piece you have been waiting for. This is definitely a thinker book. It’s not your typical whodunnit and it’s so much more than crime fiction. There are a lot of different angles and you have to pay close attention to everything that’s happening or else you might miss something. The language and writing style are also very dense. It’s written very much like a Victorian novelist would write. It’s dense and full of complicated words and long sentences. This wasn’t a book that I could easily speed read. I had to pace myself with it but yet I found myself reading it as often as possible in between other books. The author clearly loves New York City. The city almost takes on a roll all its own in this book. I loved reading about the different buildings, architecture, the streets and neighborhoods as well as the immigration history. I loved the authenticity that his research added to the novel. This book is a gem. If you haven’t read it yet, you need to but be prepared for an all encompassing novel. If you love a mystery or thriller, then this is the book to end all historical thrillers. This book is the standard by which other historical thrillers should be measured.